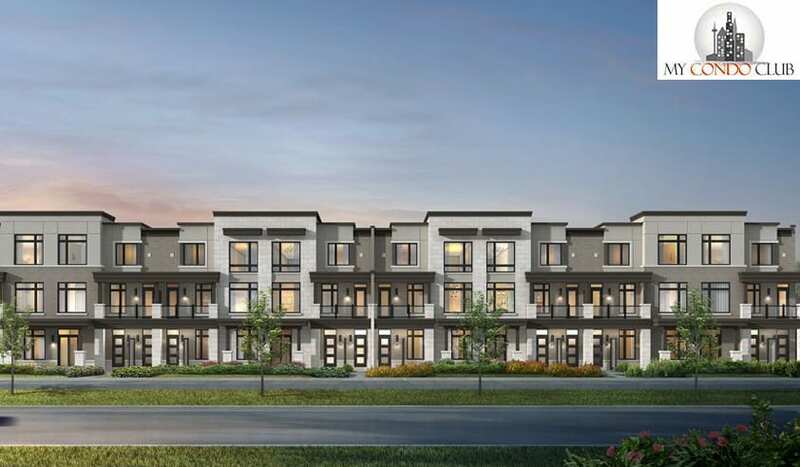 NuTowns by Madison Homes is a new townhomes development at 2540 Brock Rd, Pickering located right at Brock Rd and Rossland Road West. 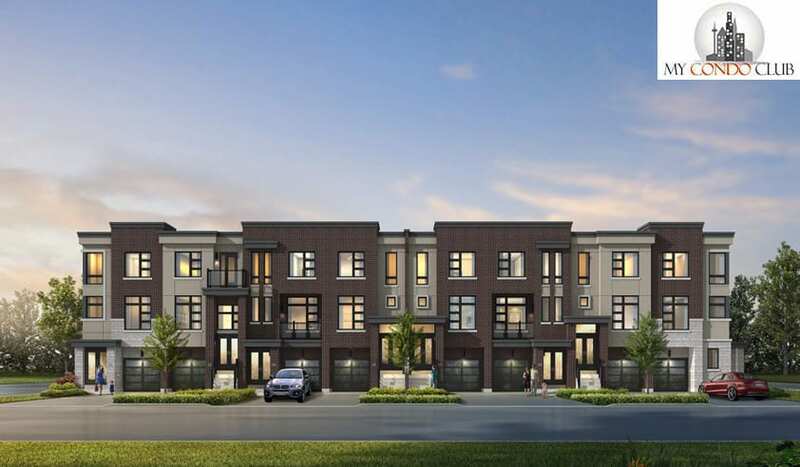 This development will have 193 luxurious urban, city and street townhomes in Pickering. 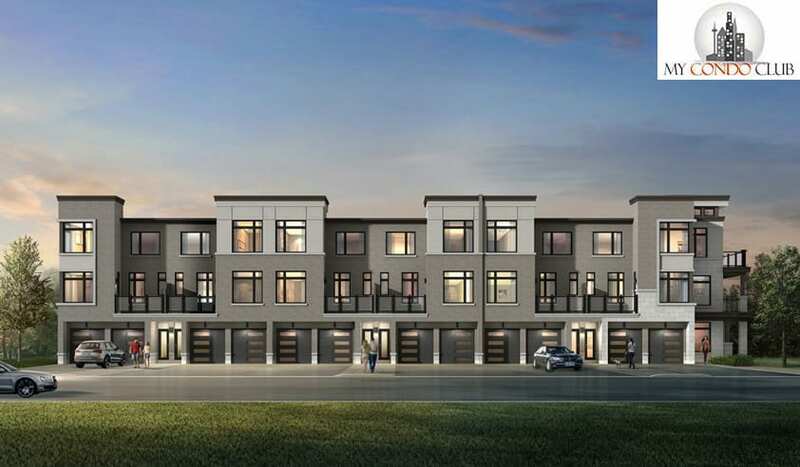 Nu Seaton Towns will be the latest townhomes development in the Seaton area in Pickering. 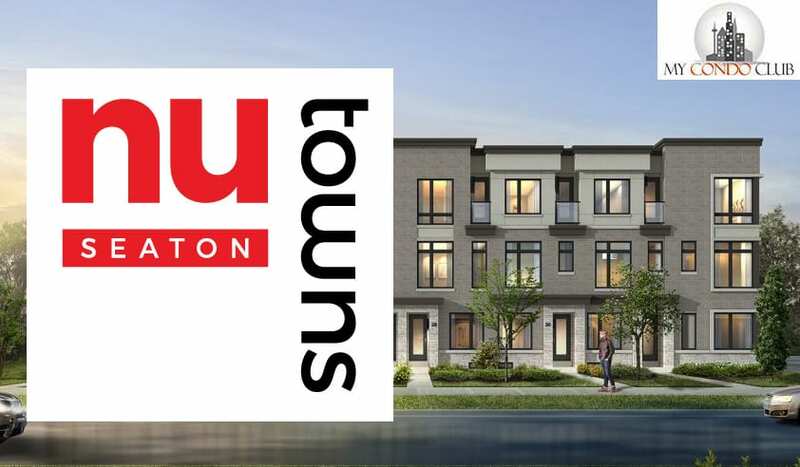 Register for NuTowns VIP Platinum Sale! Plans, Brochure & Pricing will be E-mailed to you.